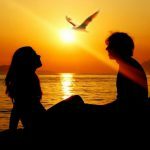 Wedding Travel are the experts in romance. Whether you are planning a dream destination wedding, intimate honeymoon, vow renewal or romantic escape we will tailor-make your arrangements. Principal Destination Wedding Travel Specialist Anita Gatley has nearly 25 years’ experience in the travel industry and specialises in group travel. 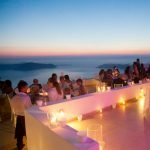 Wedding Travel pride ourselves on getting to know you as a couple as well as your guests and will tailor-make packages specific to each. 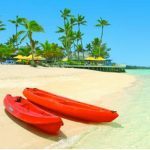 Based in New Zealand, Wedding Travel have negotiated wedding airfares for most of the major airlines and can negotiate accommodation and tour deals on behalf of your group. 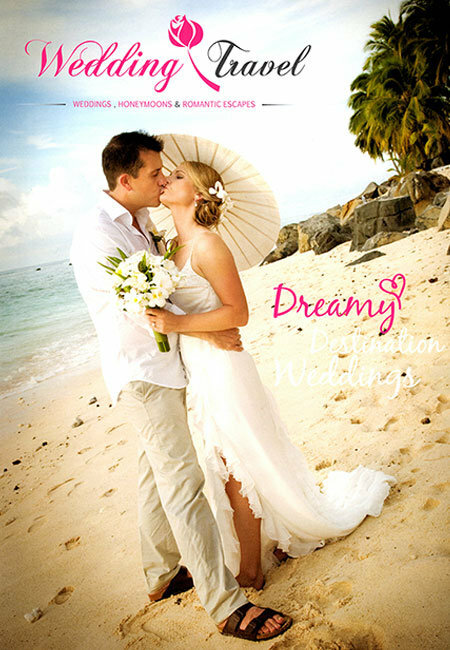 Wedding Travel offer a one-stop travel experience and can assist with flights, accommodation, cruises, tours, passport & visa information, show tickets, rental cars and insurance for the entire wedding group. 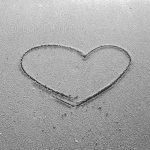 You don’t need to be getting married to enjoy stress-free travel – Wedding Travel can also help with your dream holiday or business trip too. 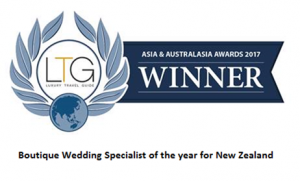 Anita is a member of The Wedding Associates (a hand-picked collection of only the very best venues and suppliers in New Zealand), as well as The Travel Managers Group which is IATA accredited. With options for every taste, budget and destination Wedding Travel is excited to be a part of making your vision come to life. 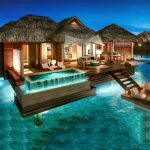 Destination Wedding Specialist Anita Gatley now offers wedding travel packages to Thailand, Hawaii, Norfolk Island and New Caledonia. I am extremely pleased to announce you have been successful in winning the award for;Boutique Wedding Specialist of the Year for New Zealand! All winners of the Luxury Travel Guide Awards are subject to the same rigorous assessment criteria, carried out by our in-house professionals. This ensures only the most deserving firms and individuals walk away with one of these prestigious accolades and gain a place in our awards winners’ guide, which will be distributed to over half a million professional & affluent people around the world. 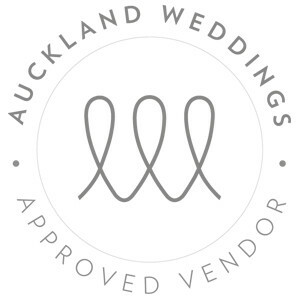 Anita Gatley, Auckland's Destination Wedding Specialist from Wedding Travel, is proud to be selected as an approved vendor for Auckland Weddings. Wedding Travel is a proud member of The Bridal Club. 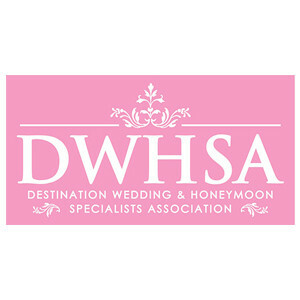 Destination Wedding Specialist Anita Gatley, is proud to be the first New Zealand member of the Destination Wedding & Honeymoon Specialist Association.